Mississippi Sales Tax Holiday 2018 will be live in two days! 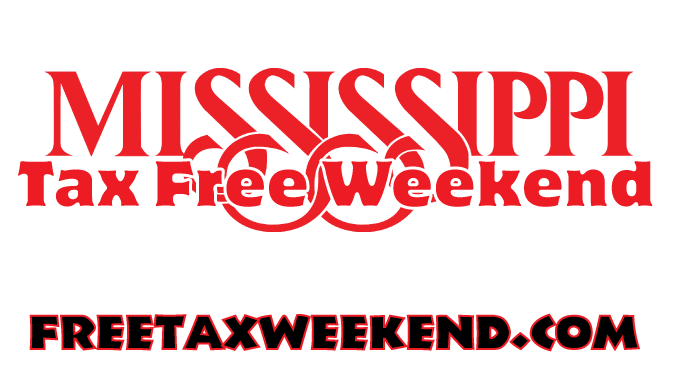 See what’s tax free Friday July 27th and Saturday July 28th, during the huge Back to School Mississippi Sales Tax Holiday 2018. Georgia Tax Free Weekend 2016 going on right now. TN and MS also. drewpenn July 30, 2016 July 30, 2016 Comments Off on Georgia Tax Free Weekend 2016 going on right now. TN and MS also. 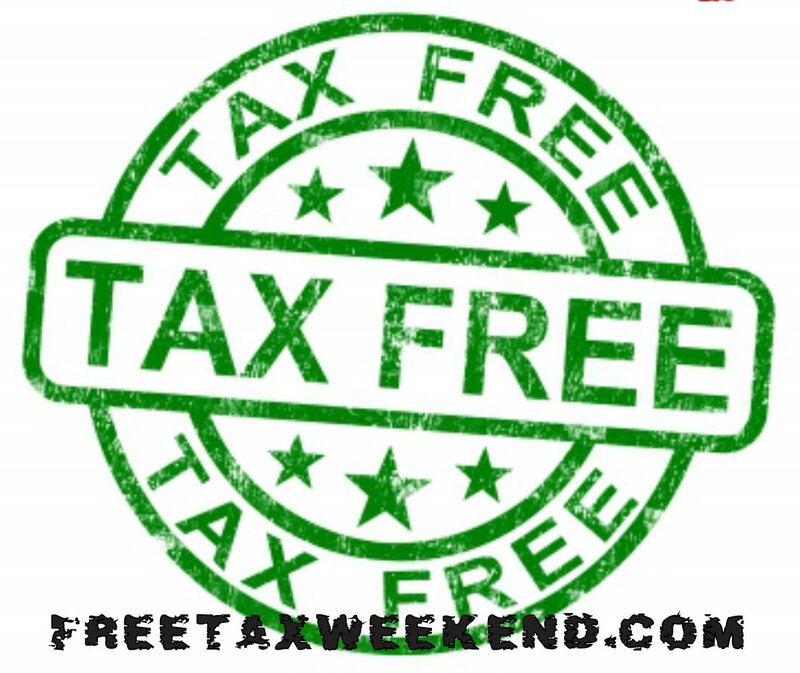 Three Tax Free Weekends in July Approaching It’s hard to believe but we are actually approaching back to school time and with back to school comes Tax Free Weekends. 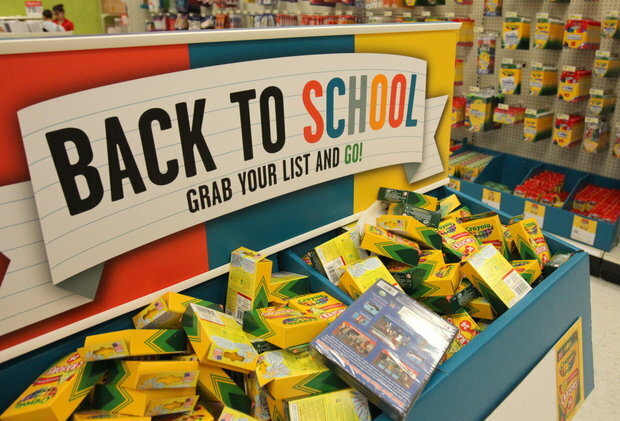 Many states have early Tax Free Weekends this year to account for school starting back early.